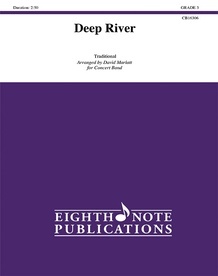 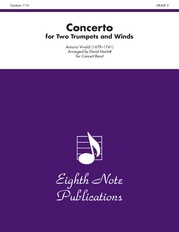 "Deep River" has been arranged here to feature the smooth sound of the flugel horn or alto saxophone. 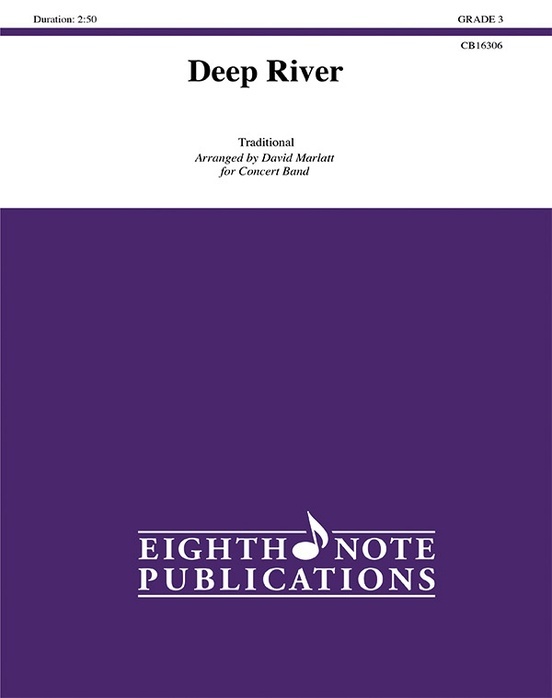 This famous melody is supported by an interesting accompaniment with jazz harmonies and rhythmic pulse. 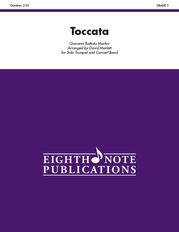 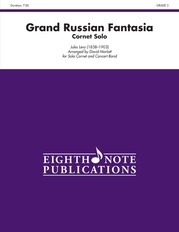 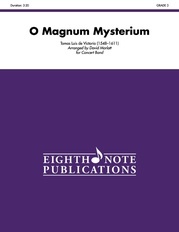 Spirituals are ideal on a concert program or for use at a competition.